With the emergence of various reality experiences in the tech field, one great development lies an augmented reality (AR) experience. 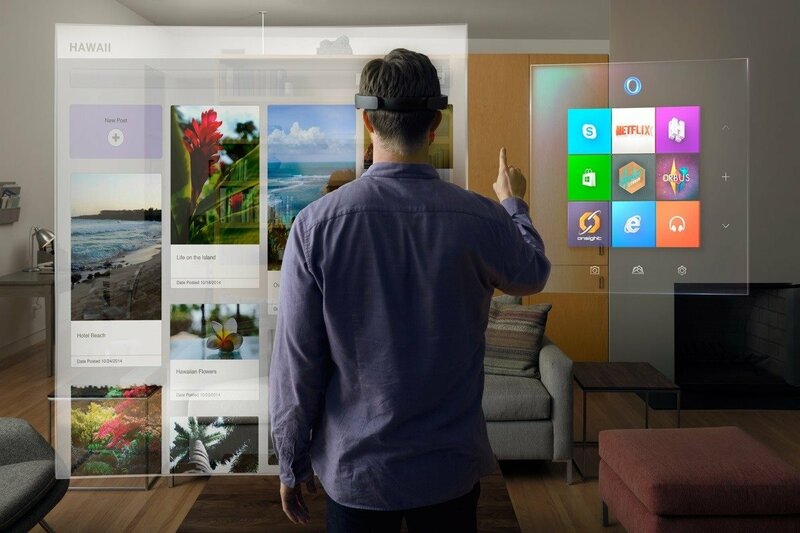 Microsoft’s new innovation is Microsoft HoloLens, which gives a remarkable way of viewing and understanding the world. The quality and attention to detail that this device gives can give the user exciting new experiences. Case Western Reserve University are using HoloLens for their Holographic Human Anatomy project. Here, the technology helps medical students to understand the human anatomy better by using tech which only previously exists in movies.Using Microsoft HoloLens primarily increases the work efficiency. It provides a better, faster, easier, safer and not to forget, a more fun environment to work in.This exclusive Microsoft device releases the user from a PC screen while working, giving a more mobile experience. Moreover, this unique tool provides connectivity and interactivity to expertise from thousands of miles away to help solve problems. NASA/ JPL – International Space Station Used to connect their scientist and engineers with the environment of Mars. By using this device, the professionals can now explore the planet from their office environment. Lowe’d hologram experience for the In-Store Pilot program. This usage radically changes the environment that currently exists for their designers and engineers, helping them to collaborate and produce better products. Trimble/Greg Lynn Form Detroit Packard Plant Project. 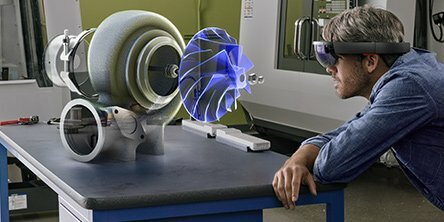 In this project, the HoloLens allows collaboration with another expertise regardless their distance using Skype, which in turn can overlay sketches and holograms on physical object in front of them. This not only speeds up work, but also cuts enormous cost and energy use. next post: The end of the Attachment?